Generations of Hope Fertility Assistance Fund helps patients, for whom IVF treatment is a challenging financial option, to receive support for treatment at the Regional Fertility Program in Calgary. 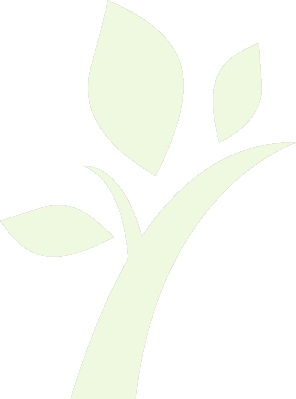 East Coast Miracles is a patient-led group advocating for provincial funding of fertility treatment in the Atlantic Provinces – Nova Scotia, New Brunswick, Prince Edward Island, and Newfoundland. 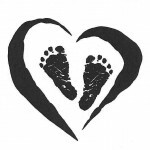 Conceivable Dreams is a group of caring people who have joined together to ask the Ontario government to reinstate funding for the treatment of Ontario’s infertile couples. 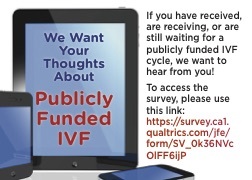 IVF4BC (British Columbia) is a group of infertility patients, advocates, and families seeking better support and public funding for in vitro fertilization. 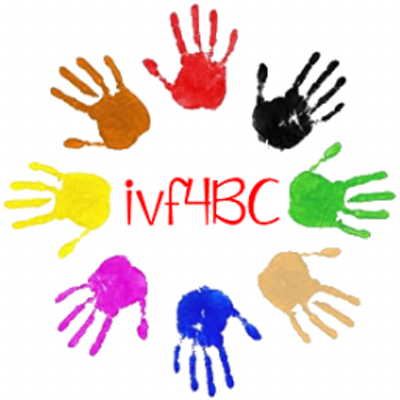 Follow us also on twitter @IVF4BC.